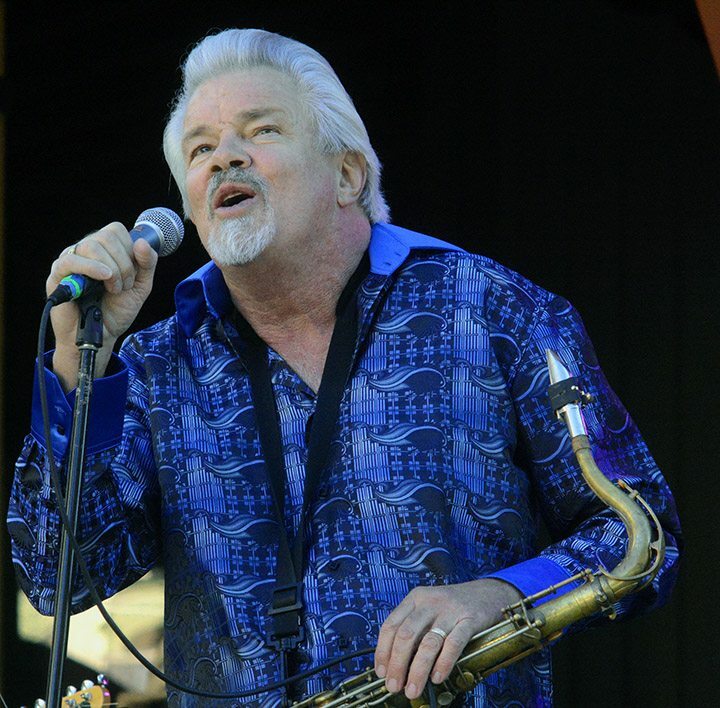 Jeff Watson is the featured artist at Harrah’s Tuesday Night Blues, 8 p.m. until about midnight, hosted by the Buddy Emmer Blues Band. Sacramento hasn’t produced a whole lot of rock guitarists, but it has two who go by the name Jeff Watson. The better-known Jeff Watson is a founding member of the band Night Ranger. 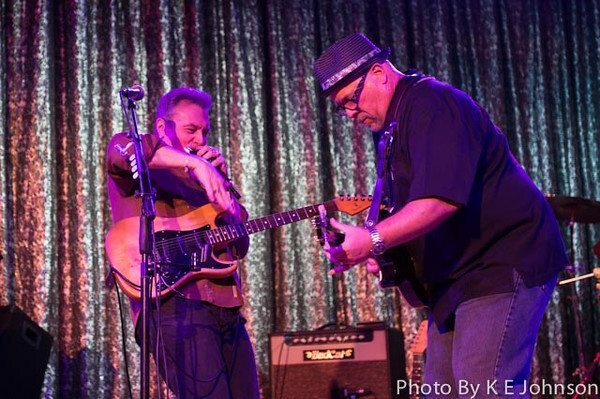 “If I had a quarter for every time I’ve been mistaken for that Jeff Watson, I’d be a rich man,” said the Jeff Watson who will play this week at Tuesday Night Summer Blues at Harrah’s Lake Tahoe. Watson, who started an auto body business 30 years ago “in case I didn’t make it as a rock star,” has learned his own image was inadvertently posted on the other Jeff Watson’s Facebook page. He’s even had people ask him to autograph the other Jeff Watson’s photo. “We’re from the same area and are about the same age, but he has lots of hair and I don’t,” the Tahoe-bound Watson joked. Watson says he is blues influenced but plays more of a contemporary rock style. He became infatuated with electric guitar when as a 10 year old he attended his step-father’s rehearsal with a country western group. He started playing on a $15 Montgomery Wards Airliner guitar. “Then I moved up to a Sears model,” he said. 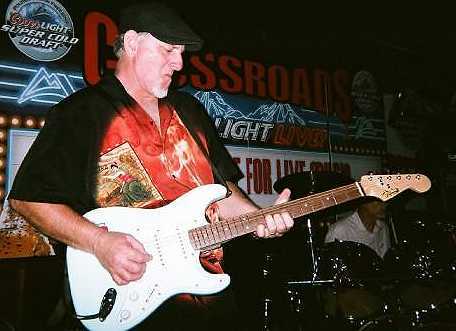 A lifelong Sacramento resident, Watson played with a southern rock band, Merlin Sights, then a rock band, Power Glide. But the boy who grew up in rock’s heyday of the 1960s and early ’70s, became a disenchanted man in 1984. He didn’t touch a guitar for 15 years. “I was burned out with Duran Duran, Men at Work and ’80s Spandex hair bands,” he said. But he got “bit by the bug” again at a local blues jam, where he played with a borrowed guitar. Now he has a roomful of guitars and amps. 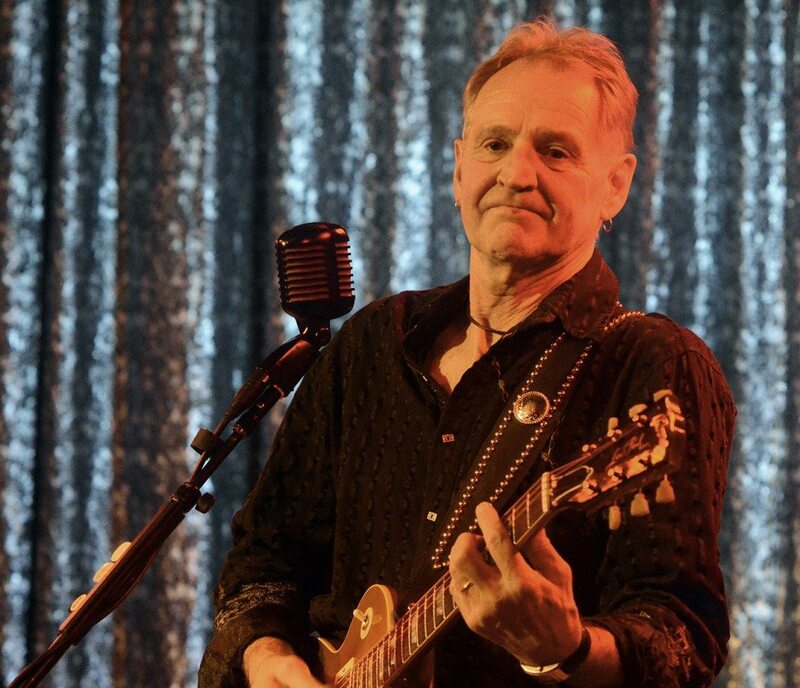 He plans to bring a Les Paul to Lake Tahoe.